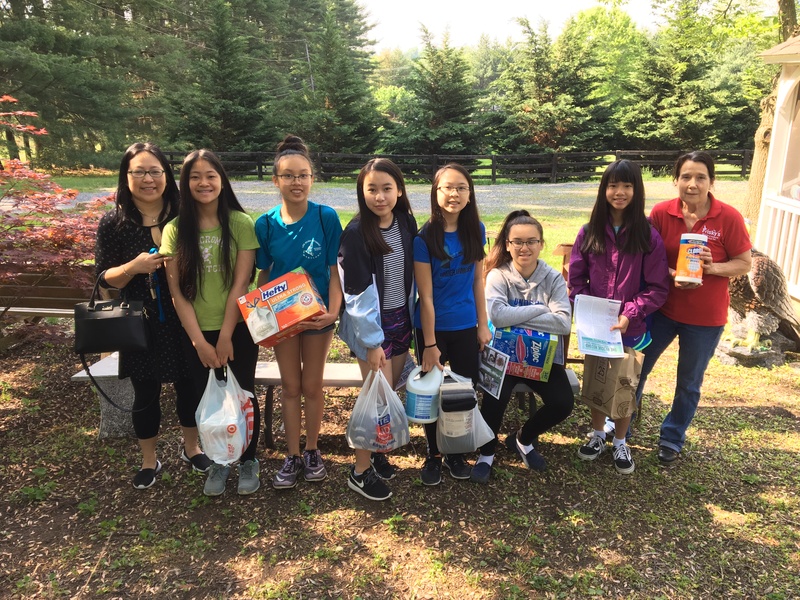 Cadettes collected usable items and gift card to donate to Frisky Wildlife in Woodstock, Md. Ms. Colleen talked to the girls about the proper way to handle wild animals and showed them how she took care of the wildlife at Friskys. Our Scouts saw how the monkeys, birds, goat, turtles, and owls were fed. They saw a 49 years old monkey! Overall, a fantastic experience!